Jamie Gaddy is no stranger to homeschooling. She’s been doing it for twelve years with six kids. She has been there, done that, and got the t-shirt (and yeah, she even washed it first). Prior to homeschooling her own brood, Jamie was an educator, so she knows a thing or two about teaching children. She’s the kind of homeschool mom you wish you could just sit down with and grill for a while. A little while ago, that’s exactly what Atlanta television personality B.J. 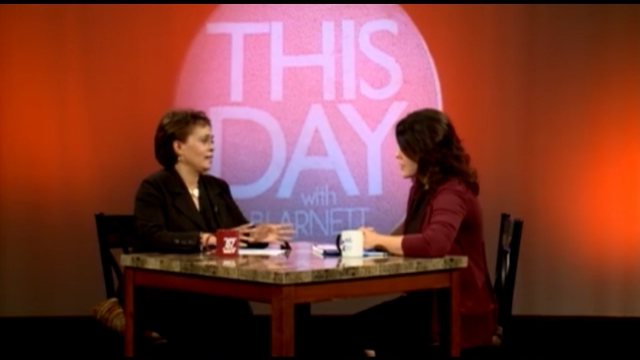 Arnett did, by inviting Jamie to be a guest on her show, This Day with B.J. Arnett. In the interview, Jamie shared from her heart the challenges and benefits of home education, including what it takes to get started. 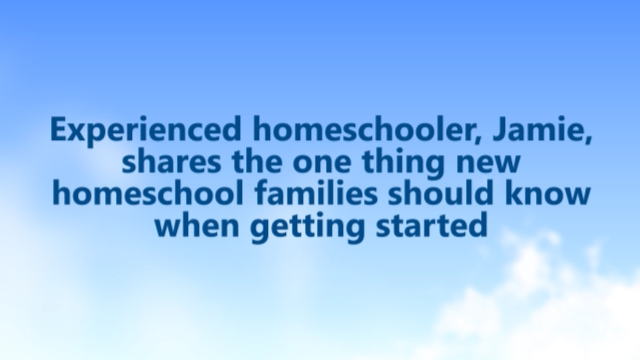 We’ve compiled some clips from the piece that will hopefully answer some of the most burning questions families new to homeschooling have. 1. What if I don’t feel qualified to teach my child at home? 2. If I homeschool high school, will my child be able to get into college? 3. What’s the one thing homeschool families should know when getting started? 4. How do I choose a homeschool curriculum for my kids? Here’s what Jamie had to say. When I’m considering what curriculum to buy, I start by analyzing the needs of my kids, individually. Some of my kids are auditory learners, for instance, while others learn best with hands-on activities. I also think about their strengths and weaknesses, and what they are each passionate about. Once I’ve considered my childrens’ needs, I stop and examine my own. After all, I am homeschooling six children at once! If I can find a curriculum that works with my child’s learning styles, keeps his/her interest, and will work across several grade levels, then it’s like Christmas come early at my house! Thankfully, Time4Learning has been just that kind of curriculum for our family. 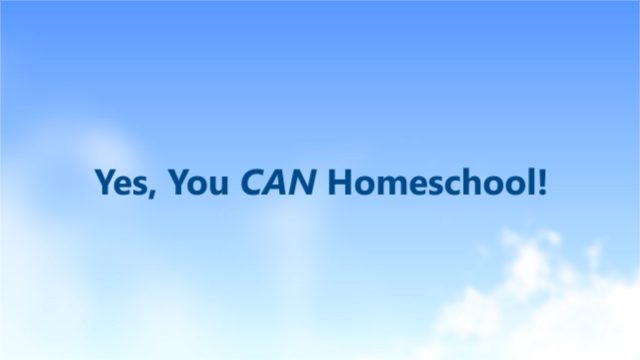 Still have more questions about getting started homeschooling? Download our free Welcome to Homeschooling guide or ask questions of other homeschooling parents in our Parent Forum.